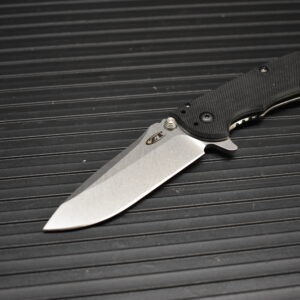 Zero Tolerance is a brand of Kai USA Ltd. 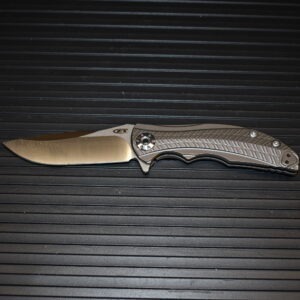 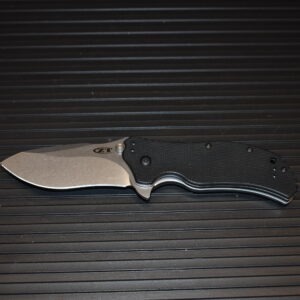 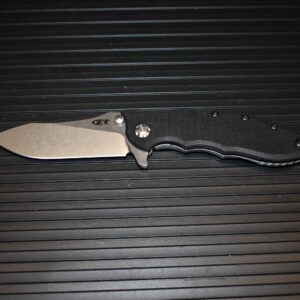 The ZT brand first made its appearance in 2006 when we saw a place in the market for a Made-in-USA line of hard-use knives that would meet the needs of professionals in the military and law enforcement, as well as other first responders, such as firefighters and emergency medical personnel. 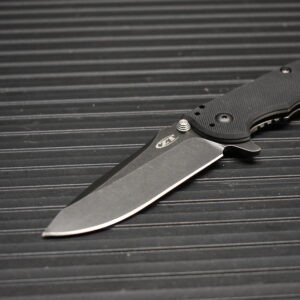 The initial products were combat knives, but since that time, the line has expanded to include a variety of general use and premium knives. 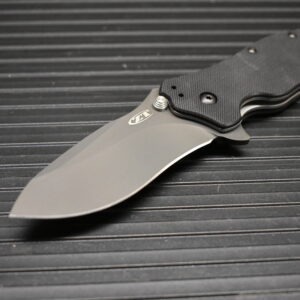 From larger and heavier outdoor knives to slimmer and lighter everyday carrying knives that are built to ZT’s high-performance standards, ZT knives always provide knife owners with top-of-the-line quality. 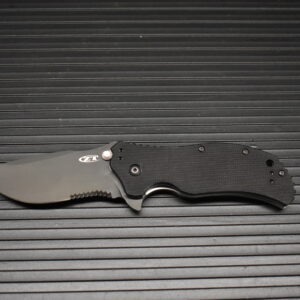 Zero Tolerance Knives are manufactured of premium materials such as S30V, S35VN, or 20CV blade steel and G10, titanium, and carbon-fiber handle scales. 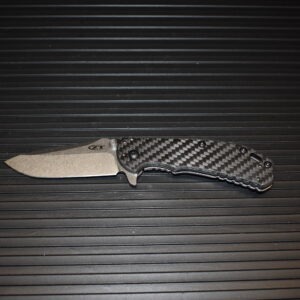 We pay attention to the details, ensuring each part of your ZT is built with care and precision. 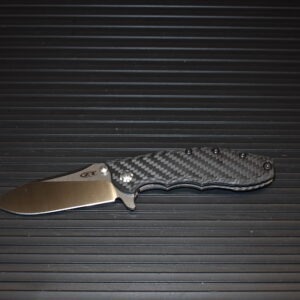 Operation is conspicuously smooth and ZT fit and finish is second to none. 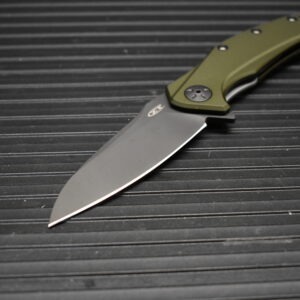 All ZTs are proudly built in our Tualatin, Oregon USA manufacturing facility by our most skilled workers.